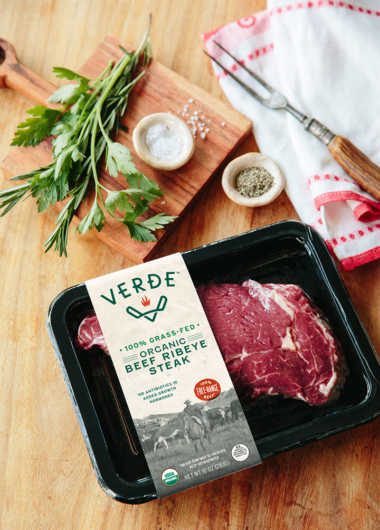 For more than 13 years, Verde has been the leading pioneer of grass-fed beef. 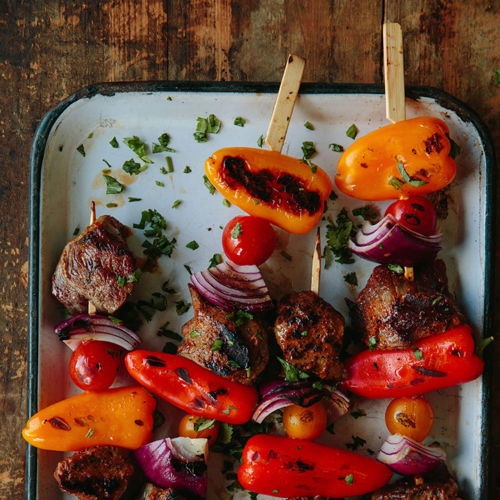 Today, we’re the number 1 supplier of organic, grass-fed beef in the country, sourcing over 14 MM lbs. per year. Consumers are more informed and selective than ever. 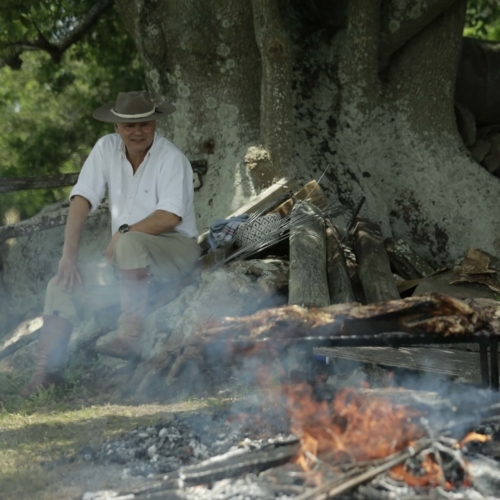 They want transparency, authenticity, and simplicity in the food they buy. And they’re putting aside industrially produced products in exchange for healthy food made with responsible methods. 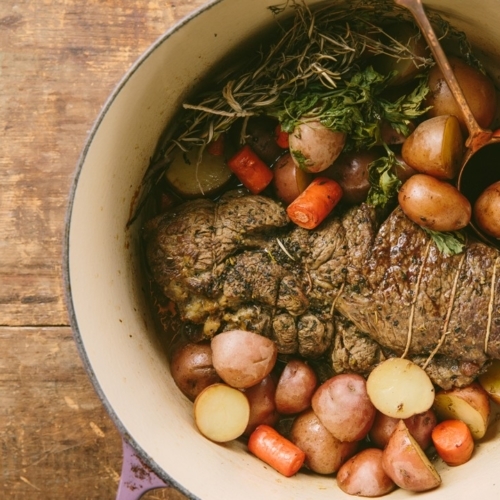 That’s why grass-fed beef sales are growing at 35 times the rate of conventional beef. 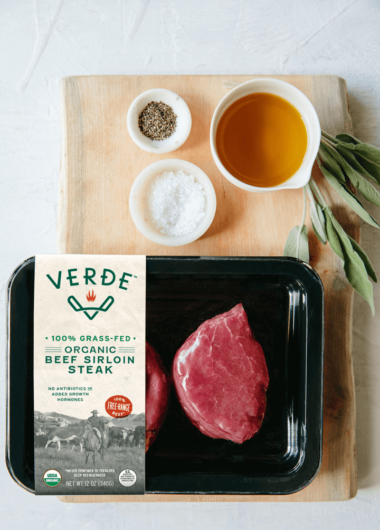 With a full range of grass-fed beef products – from ribeyes to beef sausage – and a focus on innovation, Verde is a one-stop shop for everything grass-fed. 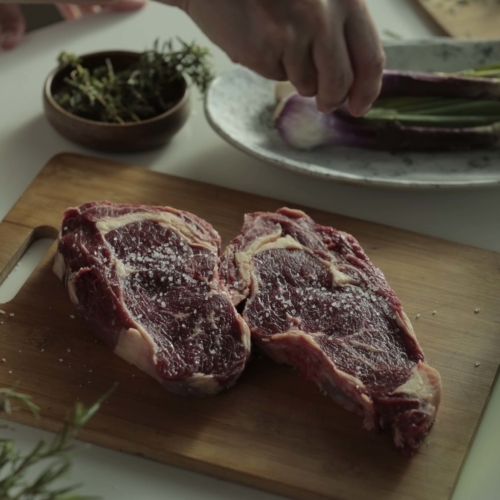 We proudly partner with national retailers and foodservice operators to launch grass-fed, organic beef programs that attract the most loyal shoppers. 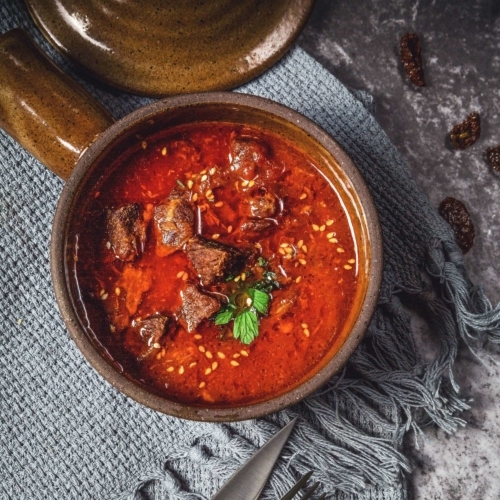 Through marketing support and category management expertise, we focus on making your grass-fed beef successful so you can focus on everything else. 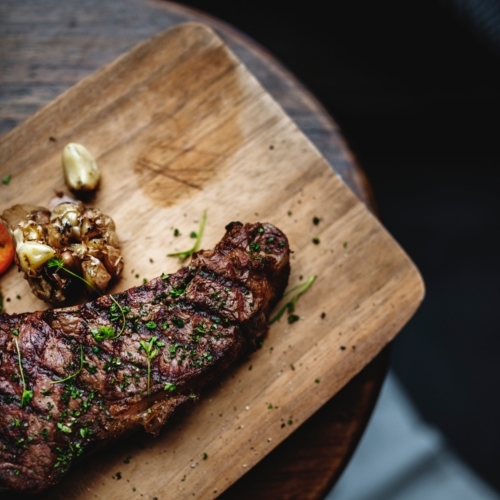 After all, grass-fed beef is all we do. Our partners trust us for a reason. 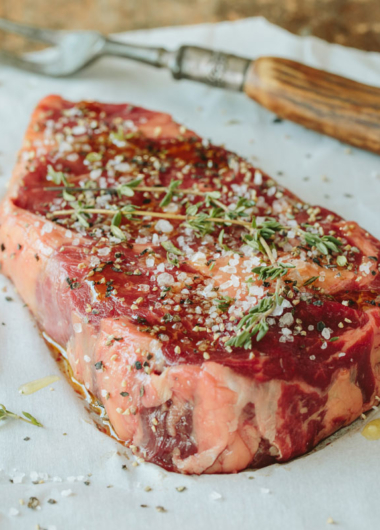 Our 99%+ service level since inception means you get top quality grass-fed beef on time, every time. 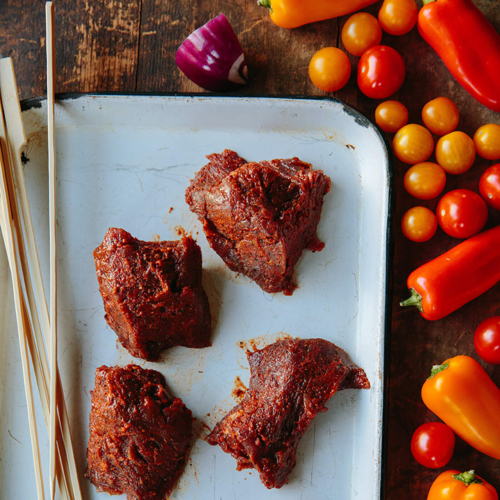 We’re proud of our quality and food safety, with world-class traceability from farm to box, and SQF level 2.
stir-fry beef. 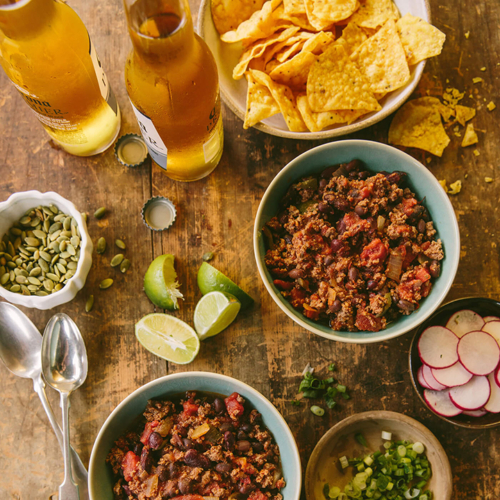 Our latest innovations include globally inspired, ready-to-cook and ready-to-eat, pre-marinated beef, grass-fed beef hot dogs, beef sausage, and beef bacon. Our pioneering skin pack has a premium appearance and features that appeal to today’s shopper, looking for convenient, better-for-you options. They’re easy to open, easy to use — (season right in the tray! — and easy to recycle, with labels that tell a brand story that matters to your shoppers. Grinds, patties & hot dogs in a variety of lean points and size options. Frozen, IQF, pre- formed patties, and more. Culinary cuts, from flap to flank to brisket and everything in between. 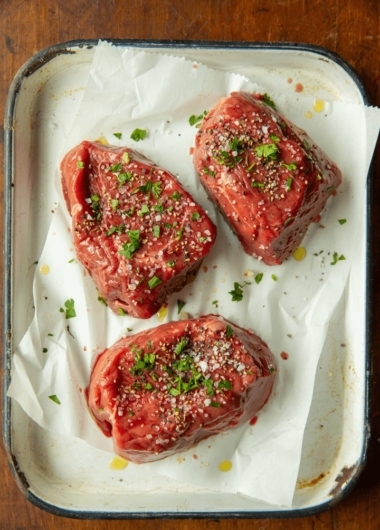 Center of plate steaks, pre-portioned to maintain consistency and reduce labor costs or as full subprimals. Pre-marinated meats, sold in bulk.